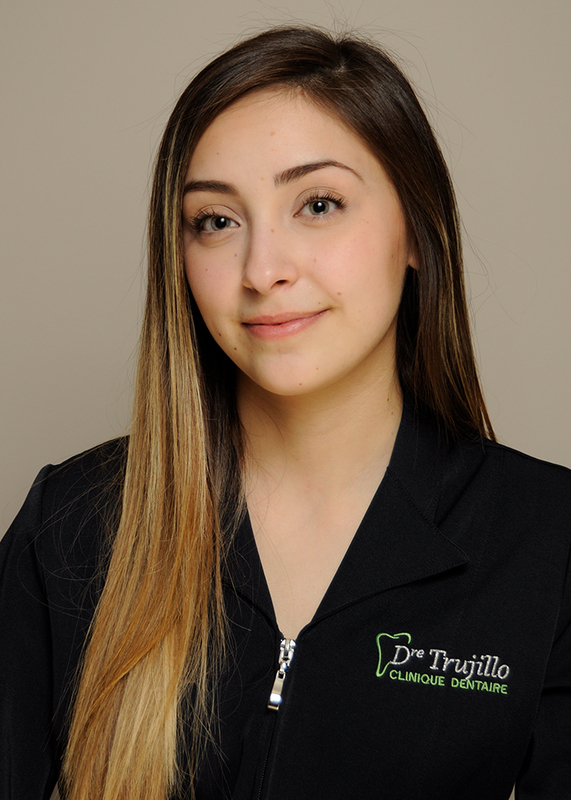 At the Dental Clinic Dre Trujillo, we are a team of dynamic qualified professionals that care for you. 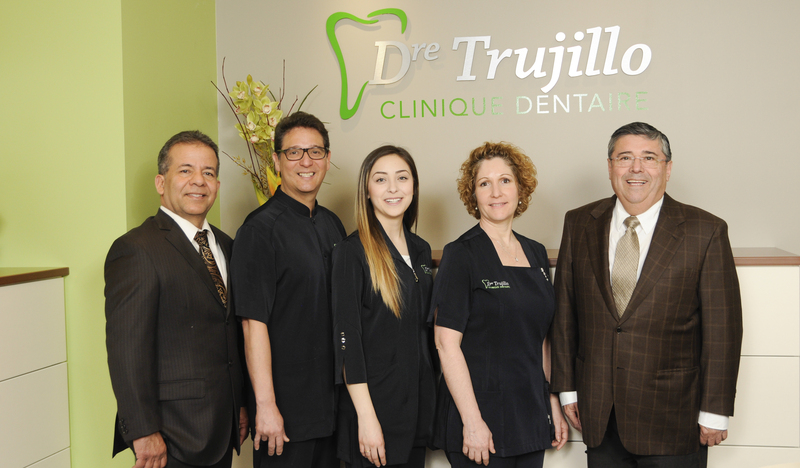 Dr. Trujillo is surrounded by great people who work together to give you the most beautiful smile. 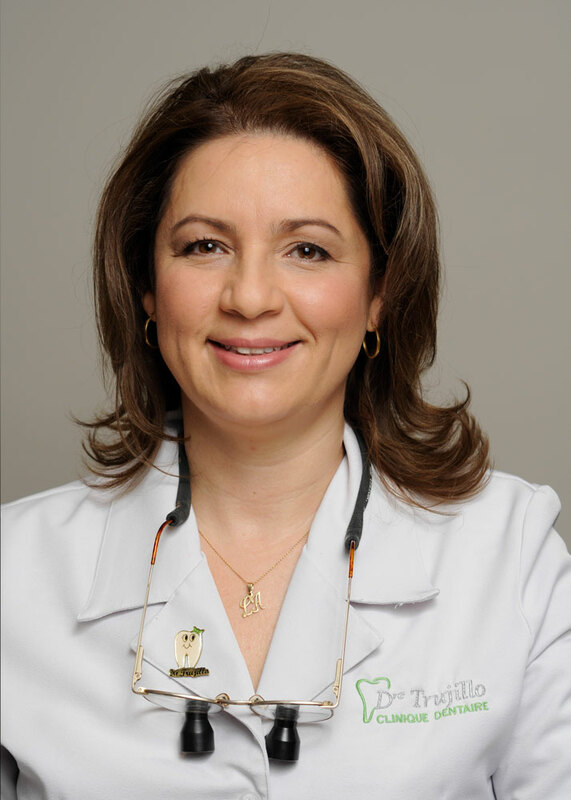 Our goal is to help you have a healthy mouth. 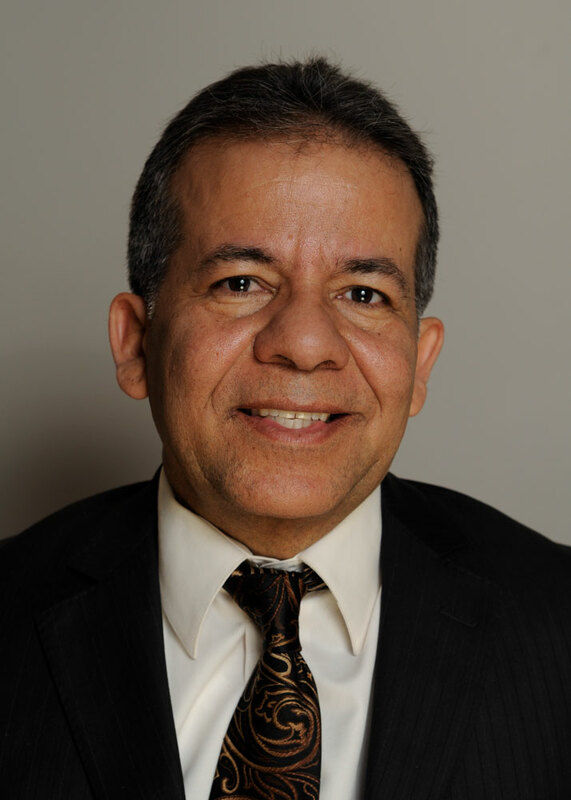 Our multidisciplinary team will provide all your needs and we are committed to serve you better each time. 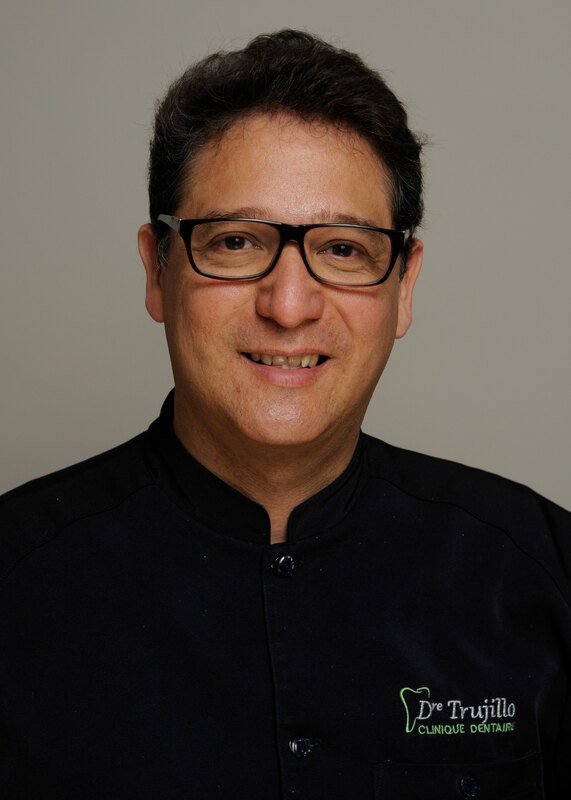 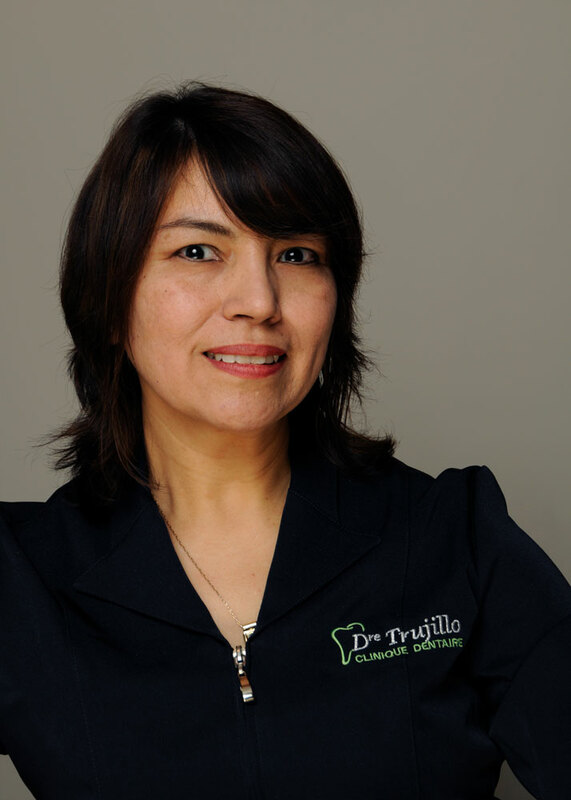 Dr. Trujillo has over 20 years of clinical experience. 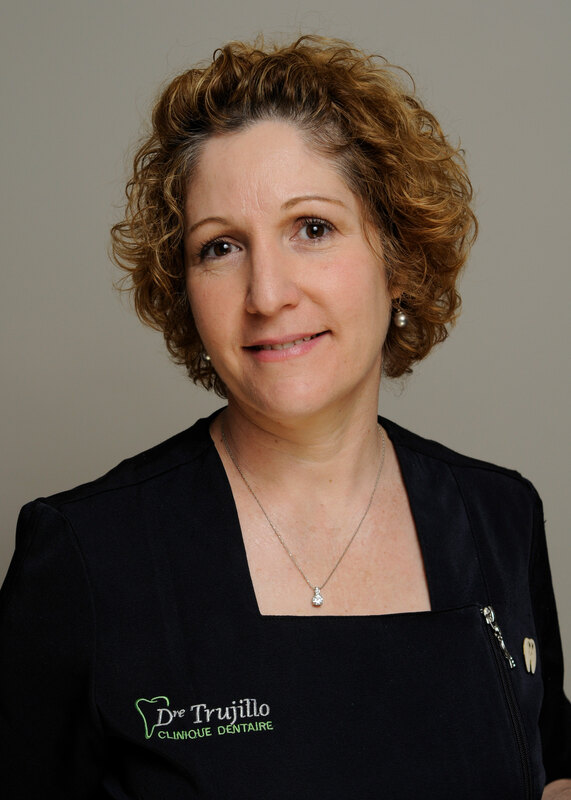 She offers dental care of high quality with a human and personalized approach. 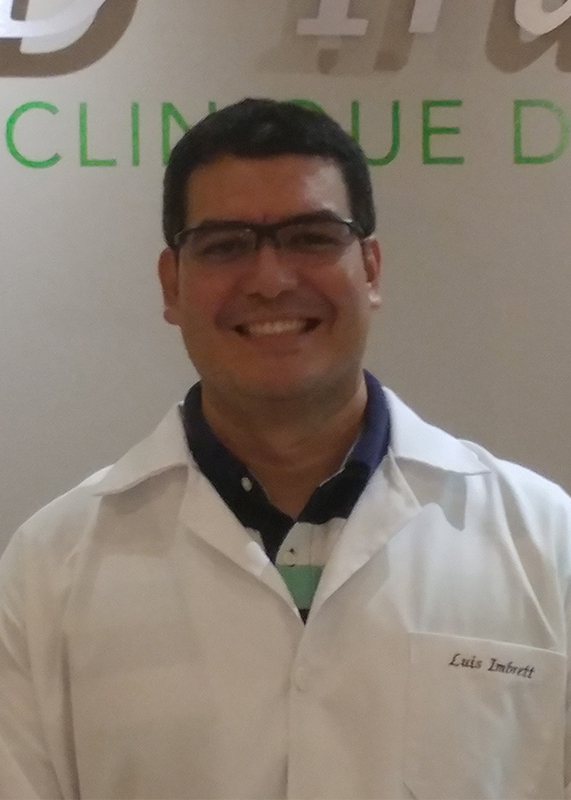 She is constantly participating in new trainings in all disciplines of dentistry in order to serve you better.